Our organization is among the efficient manufacturers and suppliers of the industry, engaged in offering the quality approved assortment of Packaging Machinery. Offered product is acclaimed for their hassle free operation and reliable performance. 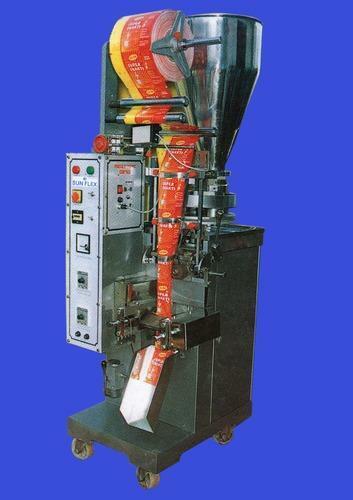 We are a trusted organization engaged in manufacturing and supplying a wide assortment of Packaging Machinery. Our technicians and engineers work in sync with rest of the team members to develop technically sound machinery. Besides, our clients can avail these products from us in their preferred specifications. Our product range is reckoned in the market for trouble-free operation and economical working.